Who is best suited to join forces? We only engage with institutional investors who are especially interested in capitalizing on a nuanced and comprehensive investment strategy in the longevity space. 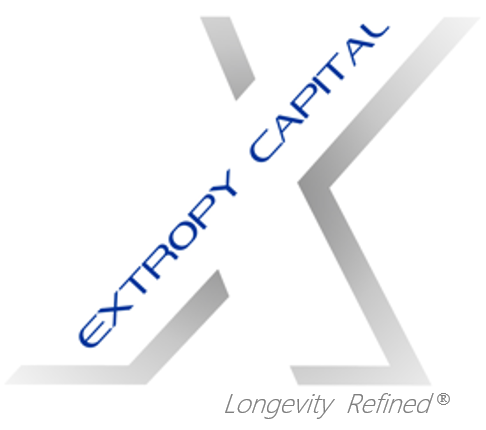 The founders of Extropy Capital believe the market for longevity linked assets offers investors a unique opportunity to participate in a market beginning a transition to new capital sponsorship. We believe the scope of the opportunity within the longevity space has not realized its potential given its reliance on historical capital sponsors. We believe the emerging transition from traditional sponsorship, coupled with development of consumer centric products, expands the opportunity for life contingent investing.